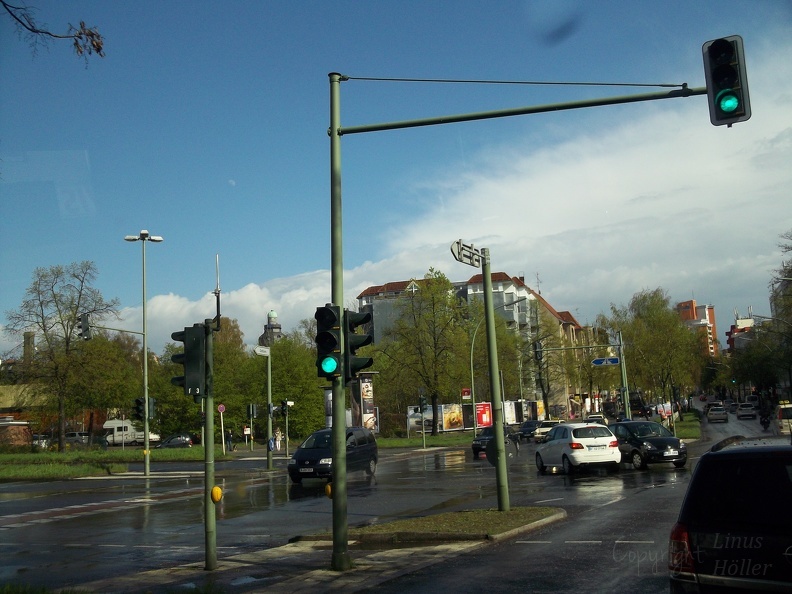 On the 9th of April, a strong thunderstorm struck Berlin. It dumped large amounts of rain, resulting in flash flooding. The MILK weather station in Berlin Steglitz was flooded as well. 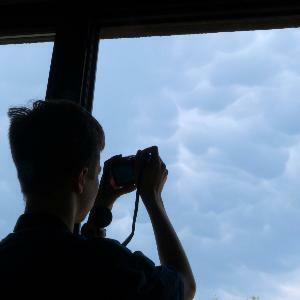 However, the thunderstorm also carried hail up to 1cm in diameter. In Dahlem, nearly an hour later, there was still a 2cm thick layer of hail covering everything. There were clear-to-see lightnings that came out of the cloud. It was a single cell thunderstorm,that did not show any supercell structures, but it was bart of a thunderstorm line. It had a significant flanking line. The thunderstorm also brought stormgusts. The data from the MILK Kleinmachnow station will be retreived today and then published. 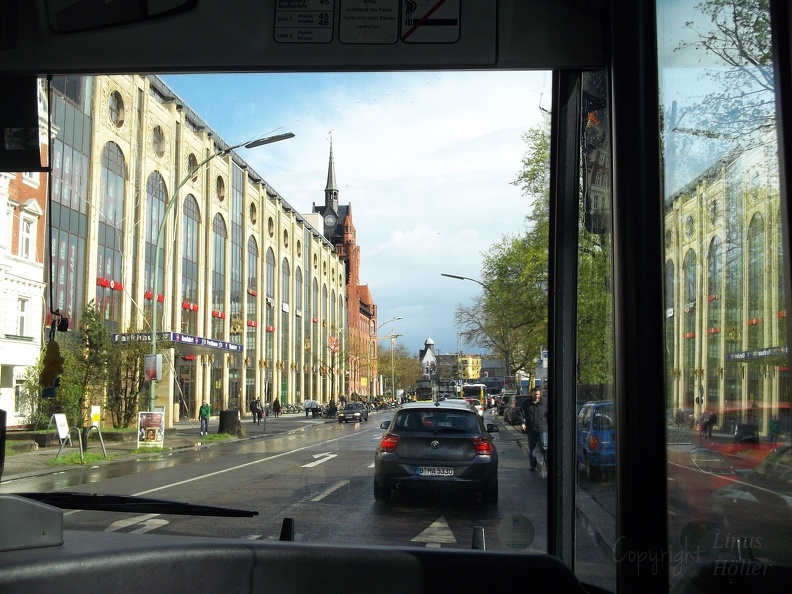 However, the data from Steglitz could already be read: As the thunderstorm struck, the pressure suddenly jumped up, however did not go further up. Quite obviously, the humidity went up as well while the rain fell. The thunderstorm struck at 3:30 local time and brought a rain rate of 4.3lm²/min. The temperature rapidly sank, however started rising again during the thunderstorm, which is unusual. 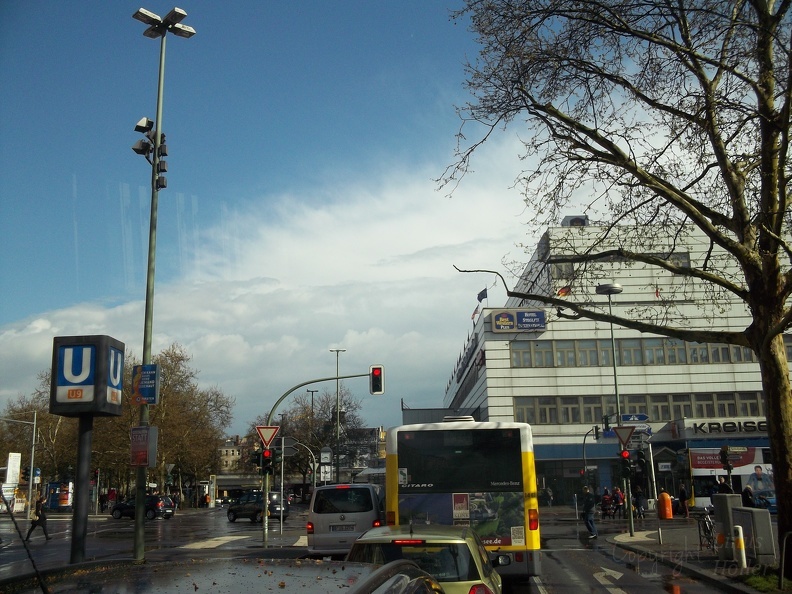 14.4 5 hail showers + 1 hail thunderstorm in Berlin!